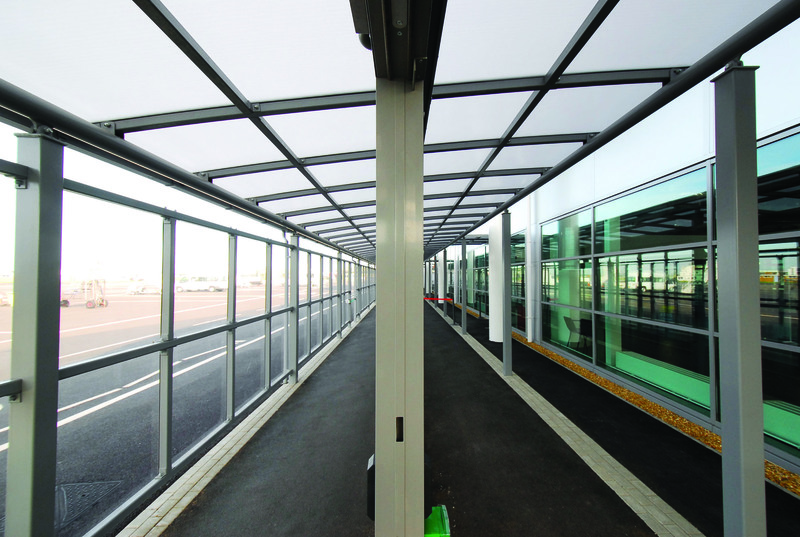 and installed a large multiple corridor canopy to ferry passengers from the departures building to the airside plane stances. 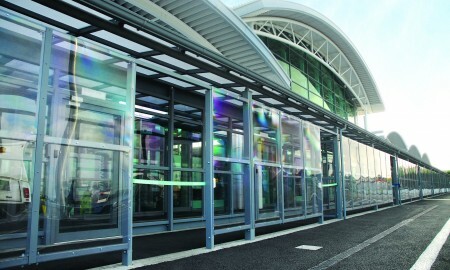 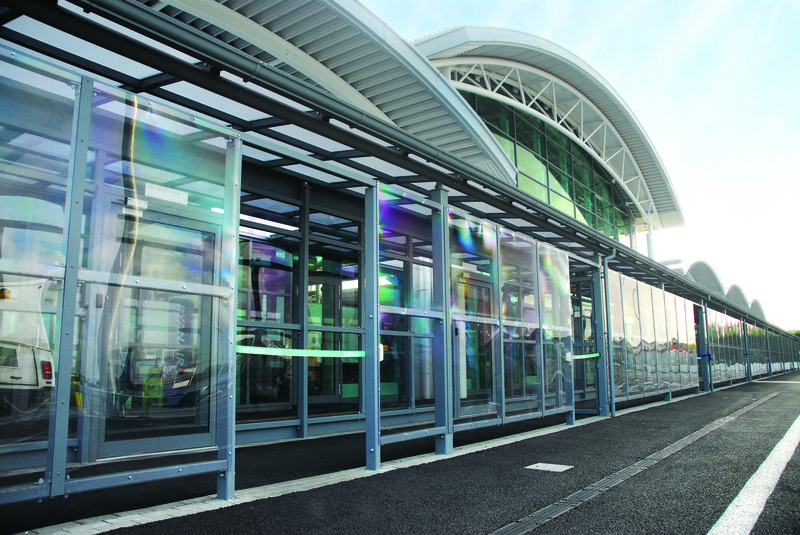 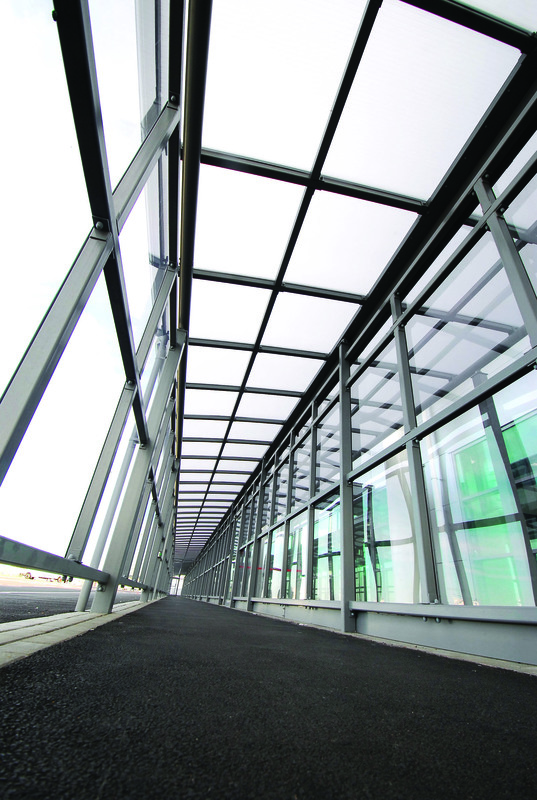 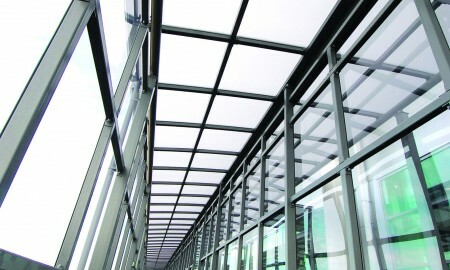 The canopy features electronically secure ‘mag-lock’ doors, tensator barriers, rain water management, cable management and polycarbonate clad side screens. 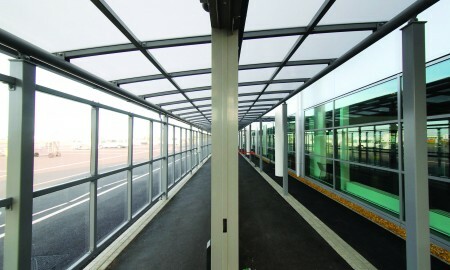 A fully sealed internal wall/screen was included to ensure that passengers boarding flights were kept to the corresponding gate. 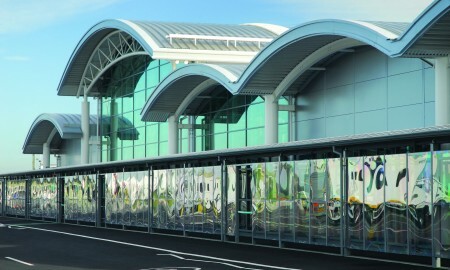 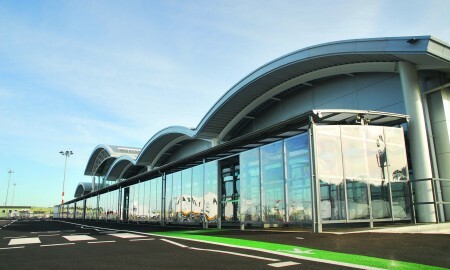 Due to the airside fuel pollutants and the proximity to the UK southern coastline, an epoxy hi-build paint system was used to increase life expectancy of the finish up to the first significant maintenance.